A LIVERPOOL supporter from Co Meath left fighting for his life after being attacked before a Champions League match is a popular and well-respected businessman, friends have said. 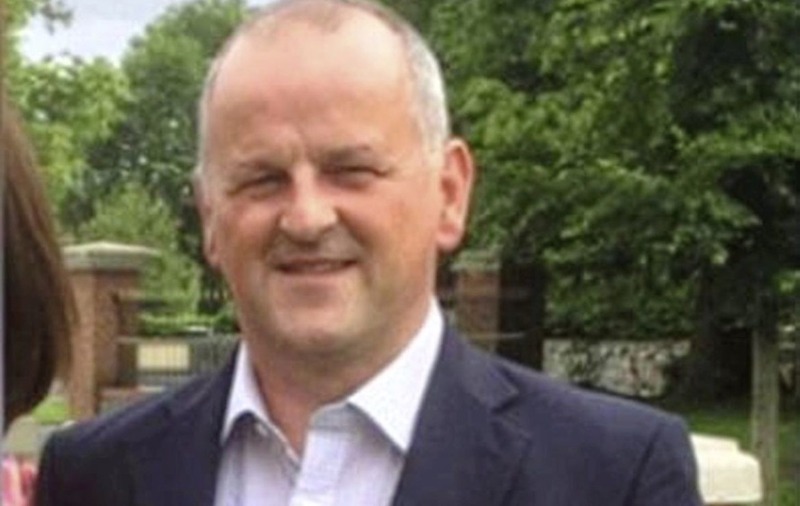 Sean Cox, a 53-year-old father-of-three, suffered serious head injuries after being assaulted outside Anfield stadium on Tuesday. Two men in their twenties from Rome have been arrested on suspicion of attempted murder. 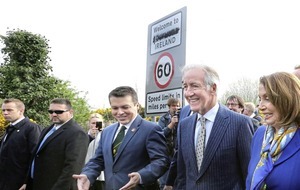 Family members have flown from Dunboyne in Co Meath to maintain a bedside vigil at Walton Neurological Centre where Mr Cox remains in a critical condition. He said: "He has done huge work locally. Sean is heavily involved in the community and the local GAA club. "Everyone is just in shock and we are praying for a speedy recovery." A GoFundMe page has been set up to help with Mr Cox's medical bills and other costs. 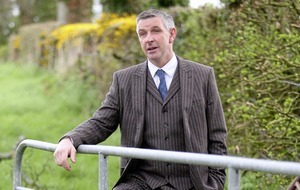 Mr Cox is a former chairman of St Peter's GAA club in Dunboyne. In a statement the club said: "Sean is a long serving and popular member of St Peter's GAA Club in Dunboyne. "At this point we hope that Sean is receiving all of the medical care he requires and that he makes a full and speedy recovery. 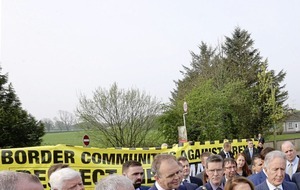 Fianna Fáil TD Thomas Byrne also expressed concern. "I sincerely hope and pray that Sean Cox, a most decent man of the Dunboyne community, makes a full recovery," he said. It is understood Mr Cox had travelled with his brother for the semi-final clash between Liverpool and Roma at Anfield. Liverpool Football Club said it was "shocked and appalled" by the incident and urged fans and those who attended the game to help Merseyside Police with their appeal for information. Detective Inspector Paul Speight, said: "Witnesses report that the victim was hit with a belt and then fell to the ground. "Paramedics treated him at the scene and he was taken by ambulance to Walton Neurological Centre, where he is being treated for a head injury. His condition is currently described as critical and his next of kin have been informed." The Liverpool fan's alleged assailants were among a total of nine men, aged between 20 and 43, who were arrested for various offences before and after the match. Merseyside Police Chief Superintendent Dave Charnock said a "minority" of Liverpool and Roma fans were involved in disorder in the city centre and near to the ground. "We will be reviewing CCTV footage, our own body worn camera footage and working with the club to identify those involved in any of these incidents so we can put them before the courts," he said.